Bernardino Koku Avle is a Ghanaian Broadcast Journalist with a passion for telling the African story. 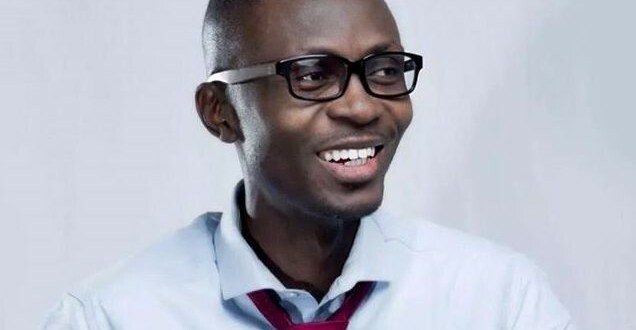 He hosts one of the most popular radio shows in Ghana, The Citi Breakfast Show and also anchors a highly-rated current affairs TV show, The Ghana Report on Viasat One TV. Bernard (as he is usually called) is also the Director of News Programming at Citi 97.3 FM in Accra and is a Founding Director of iJourno Africa. As a talk show host, Bernard is one of the faces of a new kind of broadcaster who combines a strong grasp of social, economic and political issues, with a lively and fun presenting style. His background in Economics from the University of Ghana and an MBA from the Warwick University provides a context that strengthens his grasp of the business and economic issues of our time, while his role as Director of News Programming at Citi FM, provides an important reference point as a manager and team leader, directly overseeing the work of over 30 broadcast and online journalists in all ten regions in Ghana. He also produces & presents the Citi Business Edition, a flagship business analysis program, which hosts world-class business thinkers on a variety of contemporary business topics. His TV show The Ghana Report hosts newsmakers on a wide range of current affairs topics on Viasat 1 TV. He regularly moderates local and international conferences, and was the moderator, for the 1st ever appearance of a sitting president on the IEA evening presidential encounter in 2012. The Citi Breakfast Show was adjudged the Interactive/Talk Show of the year at the BBC’s Africa Radio Awards in 2007, in Nairobi Kenya and Radio Program of the year 2013 by the Chartered Institute of Marketing Ghana (CIMG). He was recently adjudged one of Ghana’s 20 most influential business leaders under 40 by the renowned Business World Magazine.